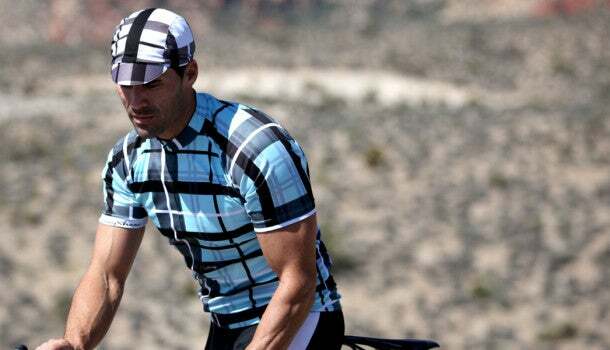 DannyShane Cycling Apparel: Peloton Raves About "Threads from DannyShane." Peloton Raves About "Threads from DannyShane." From Peloton Magazine: "There are no mesh accents or aero shoulder panels, just the soft feel of Bamboo White Ash against your skin. The bibs are a much more run of the mill affair using 100percent nylon, although eight panels and a quality Cytech chamois let them do their job – look great when paired with DannyShane’s gorgeous jerseys." Read the entire review from Peloton here.